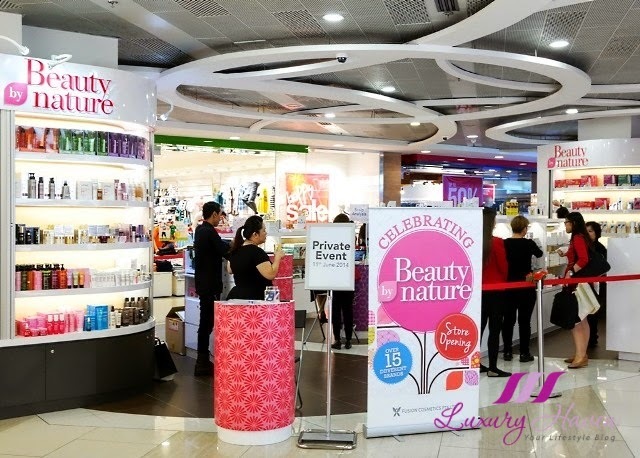 You are here:Home » Promotion / Events » Beauty By Nature Opens their 4th Outlet At Causeway Point! Are you still in the #GSS mood? Well, we certainly are, with Beauty by Nature Bloggers' Event at their 4th beauty store at Causeway Point! Now there's more reason for folks residing in the North of Singapore like myself to shop at Causeway Point! 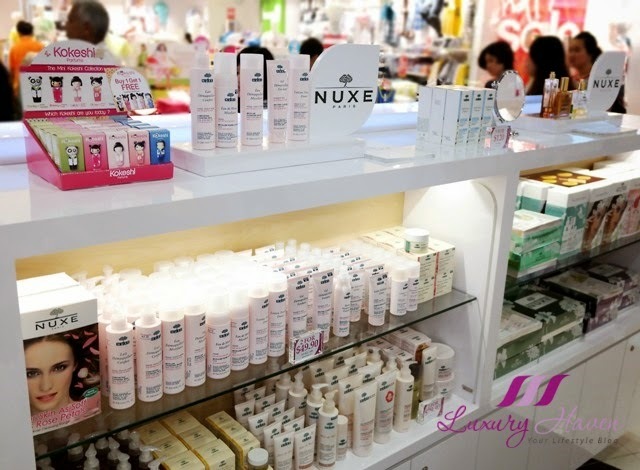 The Great Singapore Sale 2014 is a fabulous time for you guys to shop especially with great buys like these awesome deals at Beauty by Nature. Let's take a tour! 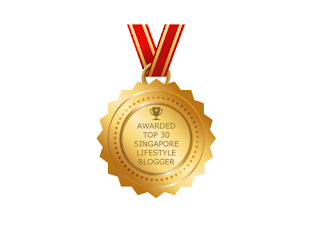 Phytolastil – Treatment for the prevention of stretch marks. Dioptigel – Treatment for under-eye bags and puffiness. 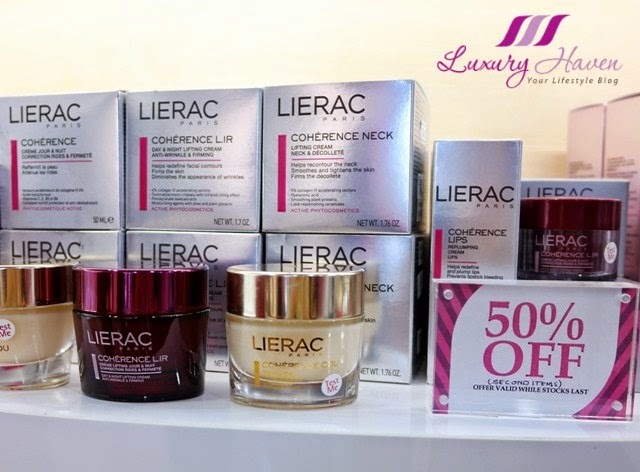 Coherence range – Age-defence treatment for women aged 40 and above. Night Peel – Home use night peel. Exclusive range – Hyaluronic acid wrinkle filling product with botuilnum toxin-like results. Mesolift range – Facial Mesotheraphy technology. Morpho-Slim range – Slimming product based on stem-cell reprogramming. 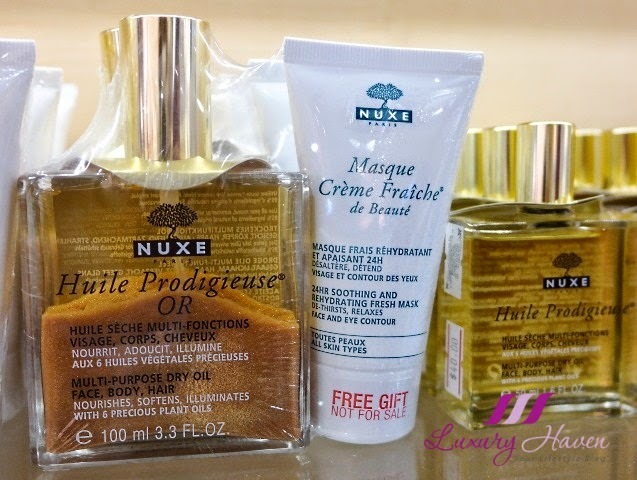 Huile Prodigieuse® Multi-Usage Dry Oil – A nourishing yet easily absorbed oil for face, body and hair. Crème Fraîche range – The source of hydration for all skin types. Nirvanesque First Expression Lines range – Award winning range to diminish first wrinkles. 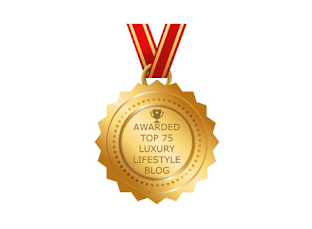 Rêve de Miel® Lip Balm – The must have for dry lips. Priced at SGD 88, fans of the popular Huile Prodigieuse® Multi-Usage Dry Oil will be thrilled to know that the Golden Shimmer oil is now bundled together with a Masque Crème Fraîche® de Beauté! The moisturizing mask is a relaxing 24 hr moisturizing and soothing mask, a must-have in your beauty regimen! 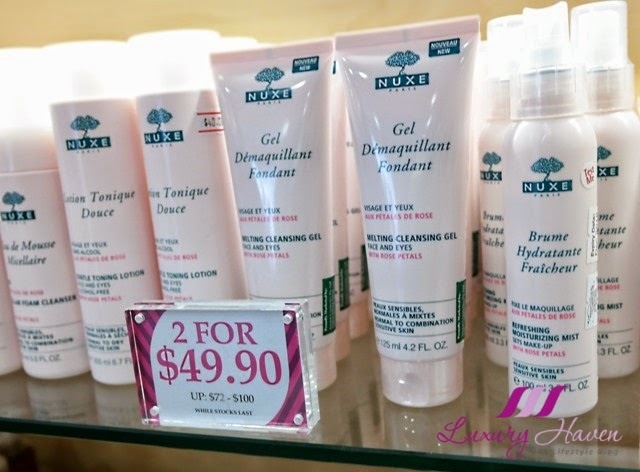 Also spotted are these Nuxe products on offer! 2 for SGD 49.90, Usual Price: SGD 72 to SGD 100!! #Trilogy Everything Balm fixes everything! The use-me-everywhere treatment balm is for face and body, from soothing dry, chapped skin, to lip conditioning, to cuticle care … It's ideal for the whole family and perfect for travel! Usual Price: 2 for SGD 80, now it's 2 for SGD 55! Created in France, #Phyto is scalp and hair therapy through plants! Phyto, which is Greek for 'derived from plants', is a pioneer in merging active plant botanicals with modern science, for wholesome formulas to restore hair back to its beautiful and healthiest condition. 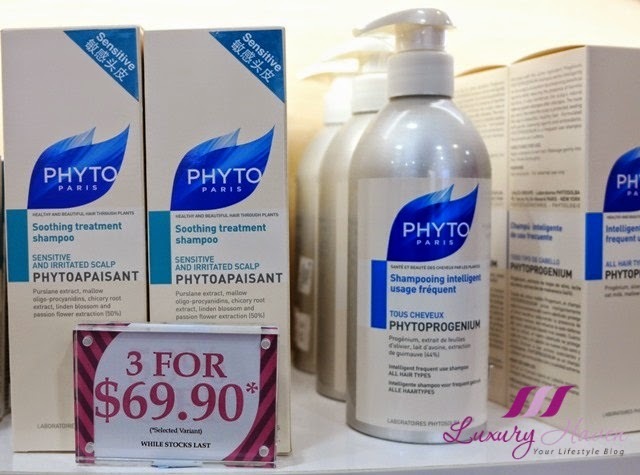 Check out these Phyto shampoos going at 3 for SGD 69.90! 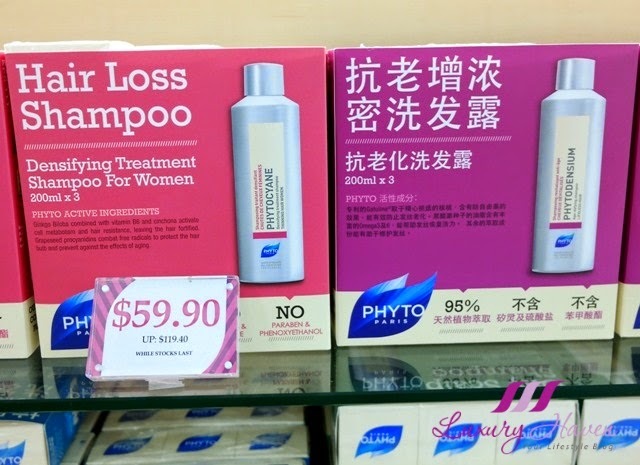 Women with hair loss concerns will be delighted with these Phyto Paris Hair Loss Shampoo at just SGD 59.90, down from the usual price of SGD 119.40!! 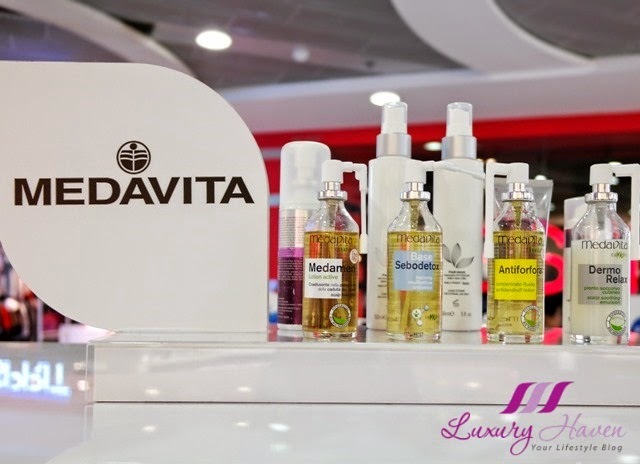 Leading Italian hair brand, #Medavita, offers a wide range of products from scalp, hair, professional hair coloring and styling for the past 45 years in the Trichology industry. 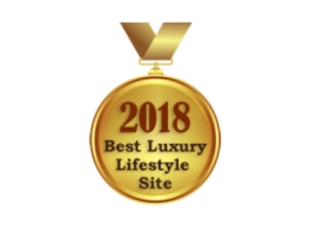 Their product like the Medavita Dermo-Relax Scalp Soothing Emulsion has won the Best Treatment for Sensitive Scalp by Harper’s BAZAAR Beauty Awards! #Keranove is a hair care range focused on delivering deep care for the hair and scalp. 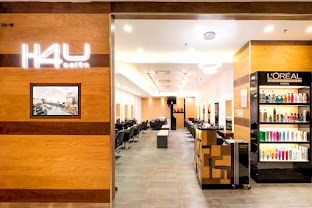 It specializes in treatments, shampoo and hair colour, and it's one of the most popular brands in the hair colour market in France. 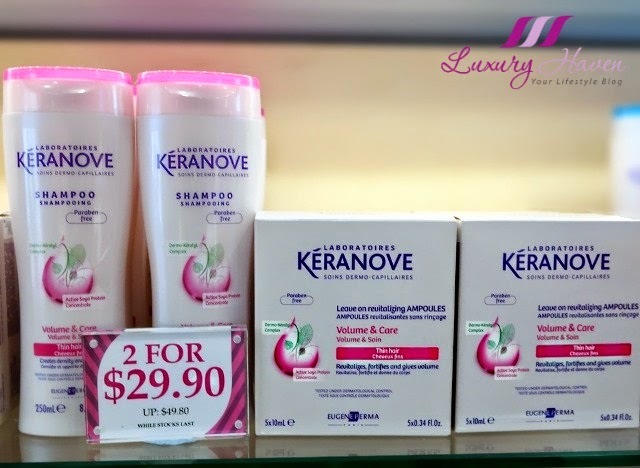 Here's another value for money item - Keranove Shampoo 2 for SGD 29.90, Usual Price at SGD 49.80! It's playtime, and with these 1-for-1 offer!! 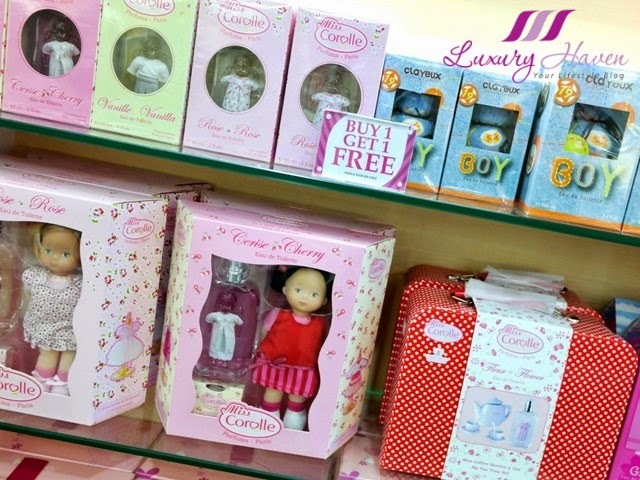 Some really cute products were seen at the beauty store too - authentic Miss Corolle Dolls Perfume for Women by Parfums Corolle! These Miss Corolle Eau de Toilette are the epitome of all the tenderness of the fairy tale world of #Corolle. Play dressing up with perfumes! Serge Mansau the designer of the Eau de Toilette, designed the bottle with the face and body of a Corolle doll sculpted on the front. The fragrance comes with an adorable and irresistible little Corolle robe. #Kaloo Parfum is clinically tested alcohol-free scented water. 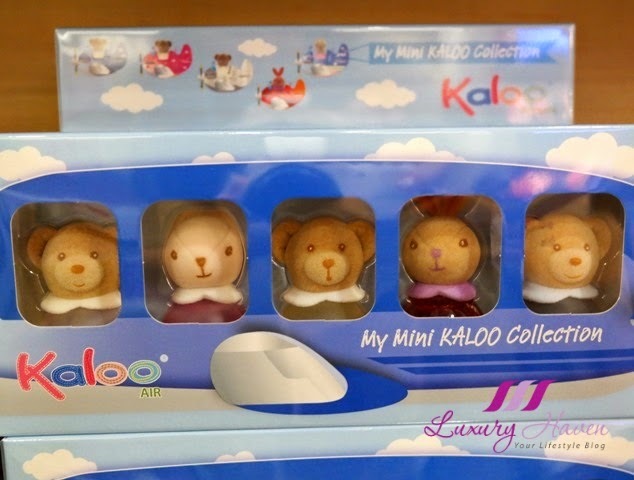 With My Mini Kaloo Collection, your child will smell good all day long! Don't you just love these teddy bear perfumes? Are you a fan of Japanese dolls? 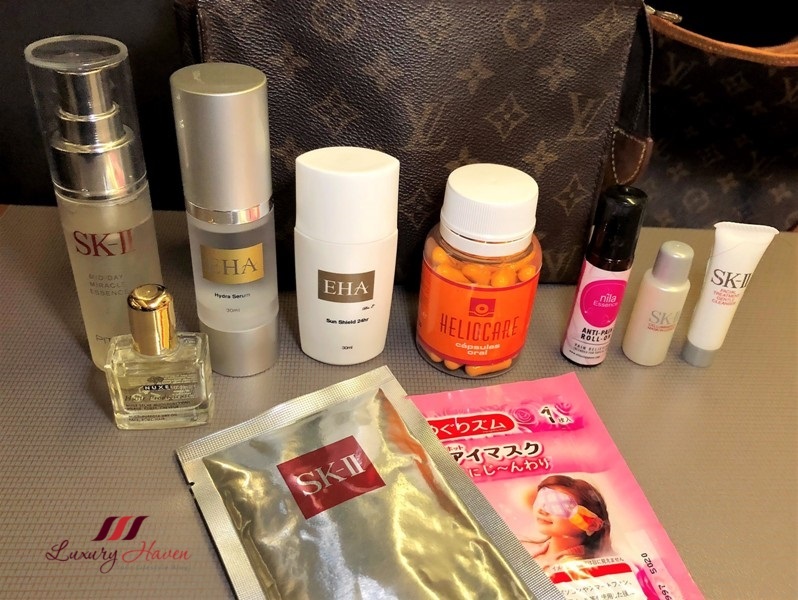 The #Kokeshi Parfums is a range of five fragrances inspired by traditional Japanese dolls. More than just simple fragrances, each one tells its own story: Love, Luck, Friendship, Beauty or Strength. Through these five concepts, aspects of Asian culture that ally tradition with the world of today. Invited media that evening were given a goodie bag of samples. 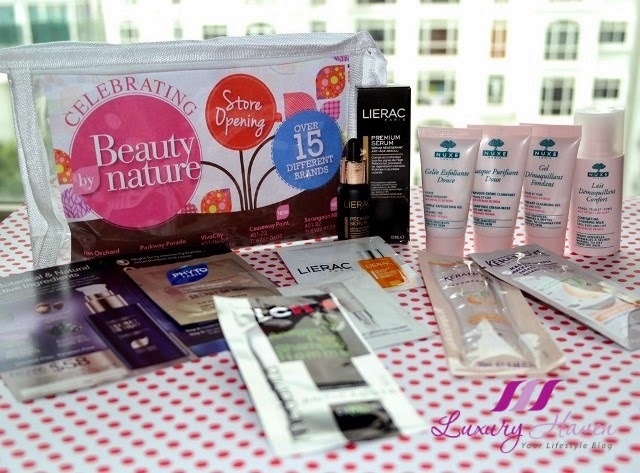 Inside the goodie bag was a SGD 100 voucher for us to shop at Beauty By Nature! 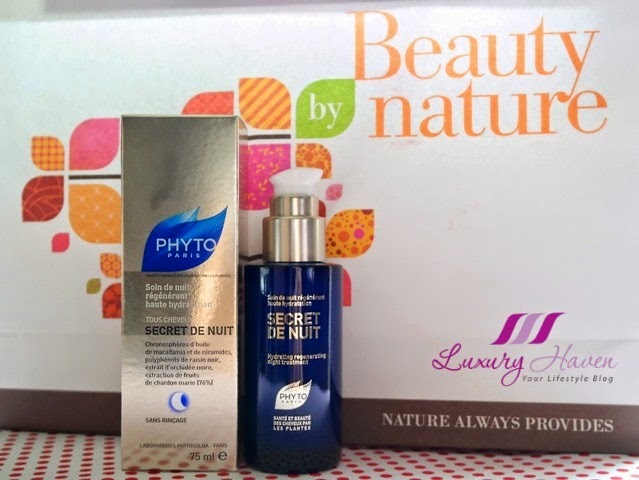 I was attracted to Phyto Secret De Nuit at SGD 78, a hydrating regenerating night treatment for my hair. Formulated with 92% natural ingredients of Botanical origin this intense hydration, regenerating night cream works overnight to protect and strengthen hair. 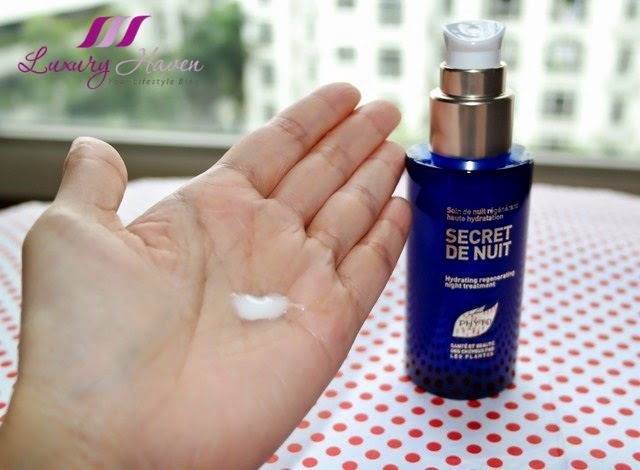 Free from Silicones and Parabens, Secret De Nuit is enriched with Macadamia Oil, Black Orchid Extracts and Milk Thistle to soften and detangle hair. To use, simply squeeze out a pea-size and warm up with palms. Apply directly onto towel dried or dry hair, from hair lengths to ends. Do not rinse off. Use every night or as often as required. The lovely Le Petit Olivier at 50% off also caught my attention! 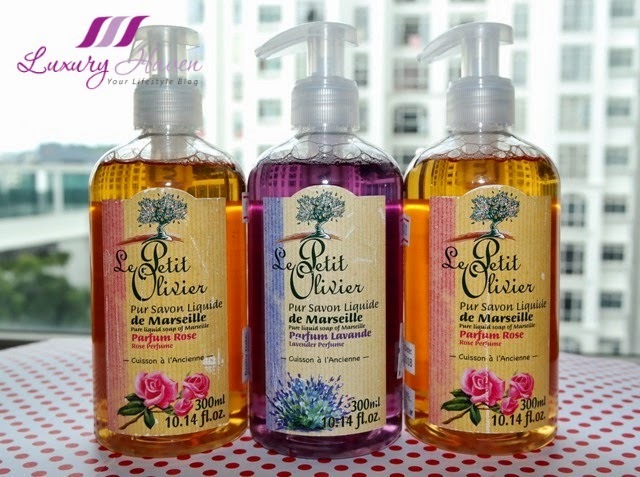 Representing traditional "savoir-faire" of French soap makers, the Pure Liquid Hand Soap at the usual price of SGD 15 / bottle is naturally enriched with glycerin to gently cleanse your skin. 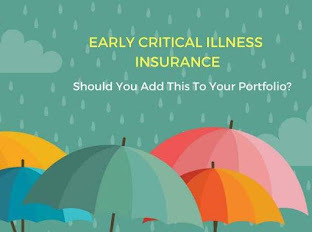 So, have you picked your favourite buys? 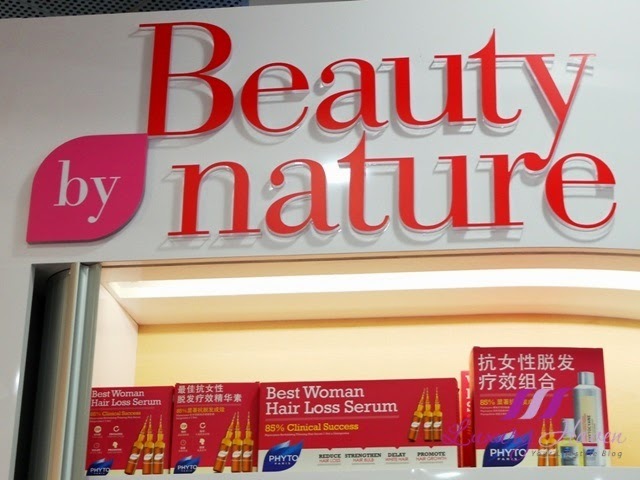 Visit Beauty by Nature Causeway Point at #01-23 or shop at their Online Store now! DS, I'm sure you'll enjoy shopping there as well! 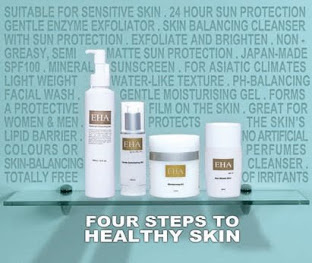 I'm almost going mad looking at esp the skin care products. If possible, I want to grab all of it. I saw some of your photos on your instagram! It's so nice that Nuxe and Lierac are there now! :3 Both brands are really good! Diana, those are definitely some popular products! Wow...the Kokeshi Parfums are so cute. I think I'm in love with them! Lol. Sharon, I thought so too! 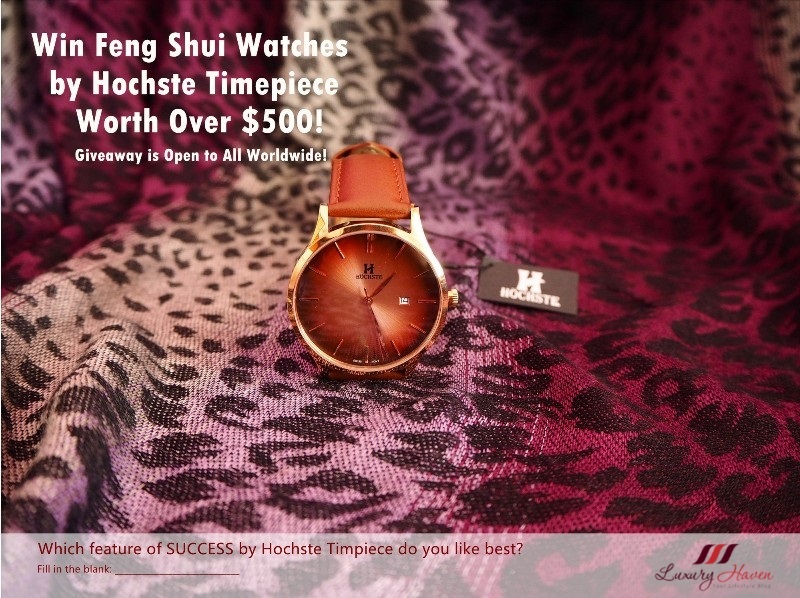 Those are great as gifts! Wow such a great sale beautiful store like all the products especially the kaloo Parfums I will definitely love to shop there with you. Oh, so many awesome deals! KK, love the multi-brand shop! Looks like some good buys there. I really wish these stores were closer to me! The products here look so cool and those kaloo perfumes are so cute!! This new outlet looks great! The Miss Corolle dolls perfumes are adorable. Jasmine, thanks so much for coming by! Love having you here! 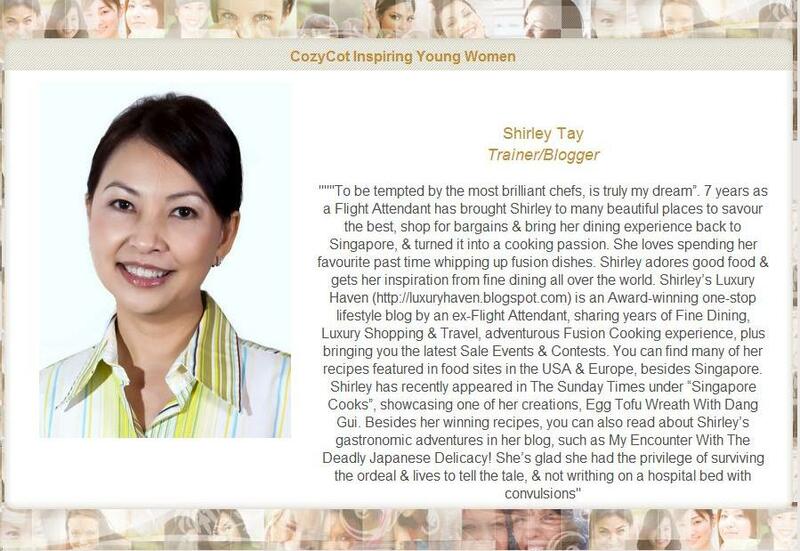 Thank so much for sharing, Shirley...Have a wonderful day! Rosh, have a wonderful weekend sweetie!